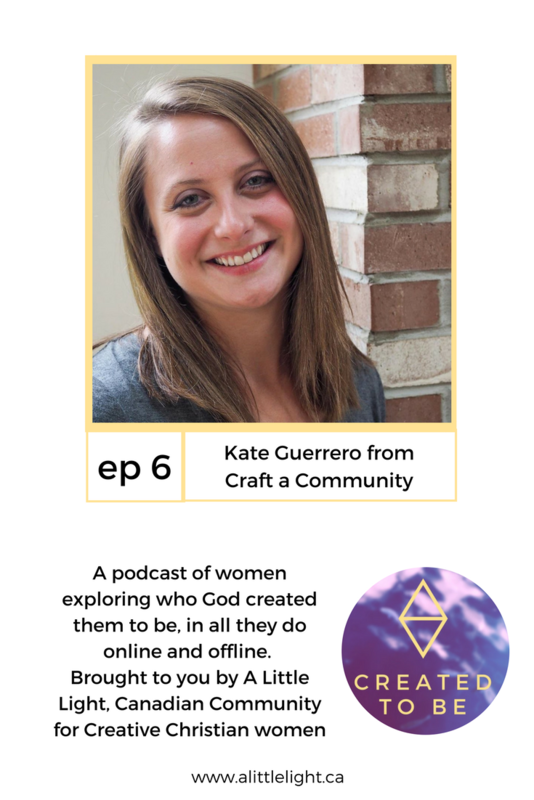 I am chatting with Kate Guerrero of Craft a Community. 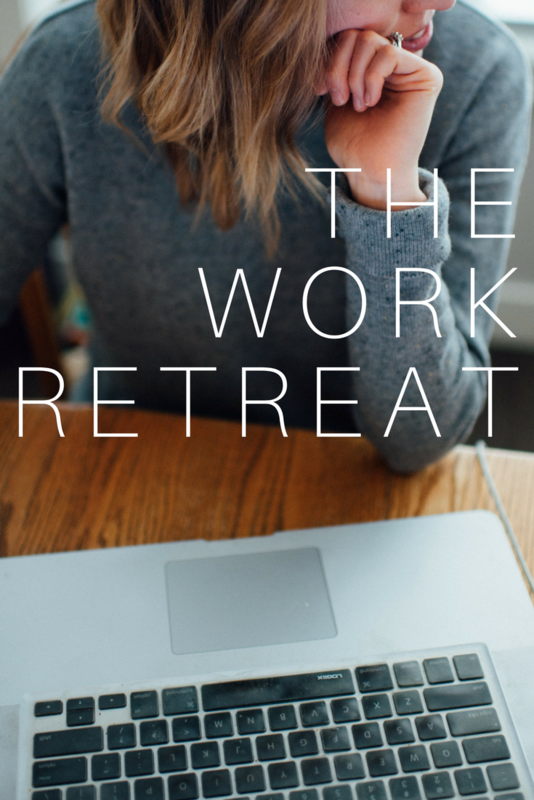 She is based out of Illinois but when I heard about her venture, I knew her work was close to the heart of A Little Light – community, creativity and faith. Kate is a stay at home mom, Etsy shop owner, previously a school teacher and now she runs Craft a Community. Friendships, like really putting yourself out there and letting people see you type of friendships. The role of ‘gritty hospitality’, simple ways to start up a conversation and making those first steps to extending friendship. 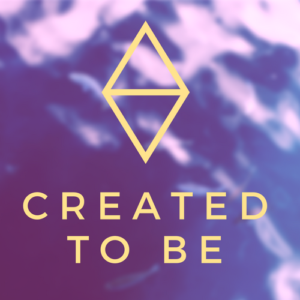 We also talked about how creativity can bring us together, how to build community without rushing it, strange family traditions, how to make sure you are regularly connecting with your friends and the Enneagram (obviously). this is a bonus section, it’s called ‘find the words Shawna cannot pronounce’. They are Guerrero, Illinois and ‘GREAT!’. Feel free to eat another piece of cake everytime you catch them!